Shoebox accounting does nearly what it says on the tin. It can be defined as the “practice” of business owners or individuals placing all of their receipts, which include both for incomings and for outgoings, into a shoebox, and then at the end of the tax year, he passes all of these to their accountant to organise. 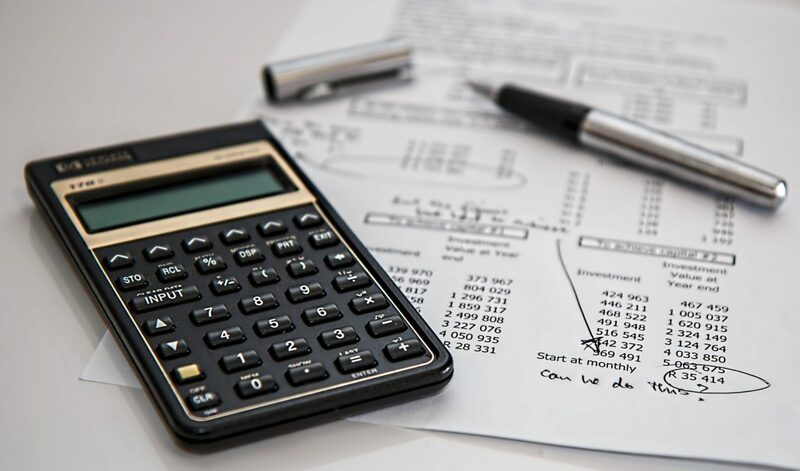 If receipts, invoices, and other source documentation is not organized, then it can take an accountant much longer than it ordinarily would to calculate incomings and outgoings, and to prepare financial statements and calculate a tax balance. Shoe box method of Accounting represents procrastination, the major reason for this kind of approach is a fear of accounting and financial information. In a class of 30 students, it’s common for me to find that NOT ONE PERSON has had ANY form of financial literacy training. Recently, i saw a survey that 25% of people meeting with an accountant for the first time will not ask him/her a question because they are well convinced they won’t comprehend the answer! It is important for good accounting system to get good financial information. So why can't people always have one in place for their business? In other to understand accounting I need to learn bookkeeping first.